Norway is among the richest, most economically developed countries in the world. 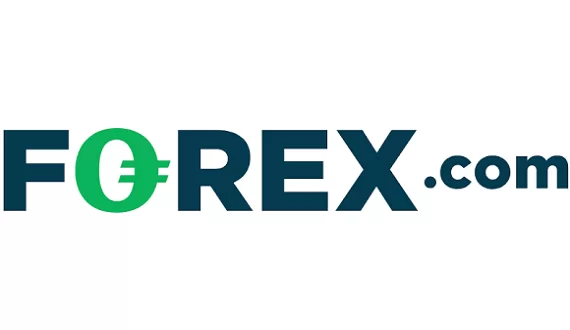 However, online Forex trading isn’t particularly popular in Scandinavia and Norway does not differ from its neighbouring countries in this regard as well. This in no way means that Forex trading isn’t integrated within the regulatory framework. On the contrary, the existence of such a sector of the economy is well reflected in the relevant legislation. The primary financial regulator in the country is the Finanstilsynet (Financial Supervisory Authority of Norway) which also oversees Forex trading. It issues and revokes licenses, as well as require compliance with a set of rules which mirror those enacted in other EU member-states. The regulatory body supports a website, available in English, with a list of registered entities which may be checked by any interested party, as well as a warning list composed of blacklisted companies known or suspected to be fraudulent. Traders in Norway will do well to visit these registries before deciding to invest with a Norwegian brokerage. 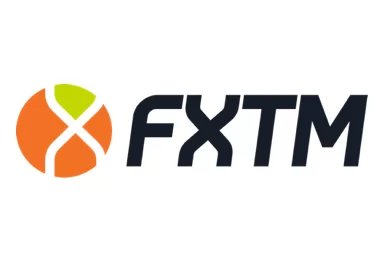 As is the case with other European countries, most operating Forex brokerages are actually registered and regulated elsewhere in Europe – predominantly Cyprus and the UK – and provide forex trading services to clients in Norway. The most popular payment methods in the country are the standard Visa and MasterCard. Paysafecard and Klarna are also available in the country.